We gather for worship every Sunday at 10a.m. Stepping into a church for the very first time, or maybe just the first time in a while, can be an exciting and overwhelming experience. 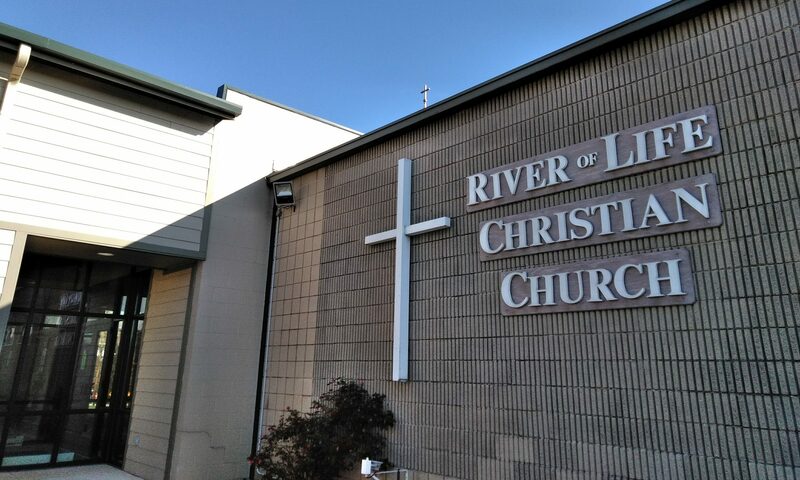 Here at River of Life we honor each person’s journey and recognize that there are many reasons a person begins to seek out a community of faith. We seek to be a place where people experience God, not just on Sunday mornings, but every day of the week through relationships formed with one another and the community. Our desire is that through these relationships we will be inspired and equipped to experience the transformative power of God’s love through Jesus Christ. This happens through worship, Bible Study, fellowship and service. We invite you to join with us in the work of the Kingdom of God here on earth. If you have questions of faith, the church, or how you might join in the ministry here, please feel free to contact me by email at rev.paula.rolcc@gmail.com or by the office phone number at 574-753-3332. Seeking God’s will above all else through scripture, prayer, and the Holy Spirit. Sharing God’s love and joy through service and compassion. Knowing God’s word and spreading the good news of salvation. Working to bring God’s kingdom on earth.